Abbotsford Association for Healthy Aging has run many programs throughout the years that have been instrumental in supporting our aging population and helping seniors to live happy, independent lives. We are currently running 2 popular programs; the Friendly Visiting Program and the Senior's Circle Cafe. You will find more details about these programs below. The Friendly Visitor Program has been offered in Abbotsford since the conception of the organization in 1989. The Friendly Visitor Program has been greatly utilized for a little over 28 years in the community of Abbotsford, BC. This program has been providing social support to seniors, who are isolated, depressed, and/or who lack family and social connections. With our fast-growing cohort of seniors, we are seeing more seniors in need of connecting. The community has greatly supported this program by providing the gift of their time through volunteering and fostering connections with these seniors. 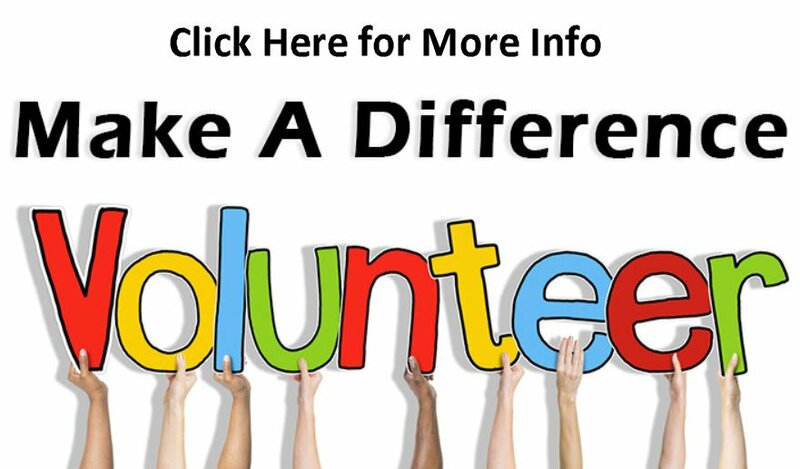 There are currently 30 volunteers that are contributing approximately 4,320 hrs. annually to this program. The Friendly Visiting Program focus is on social support for seniors who have little or no support. The arrival of, or phone call from a Friendly Visitor lifts the spirits of the senior as they know they have a lifeline. 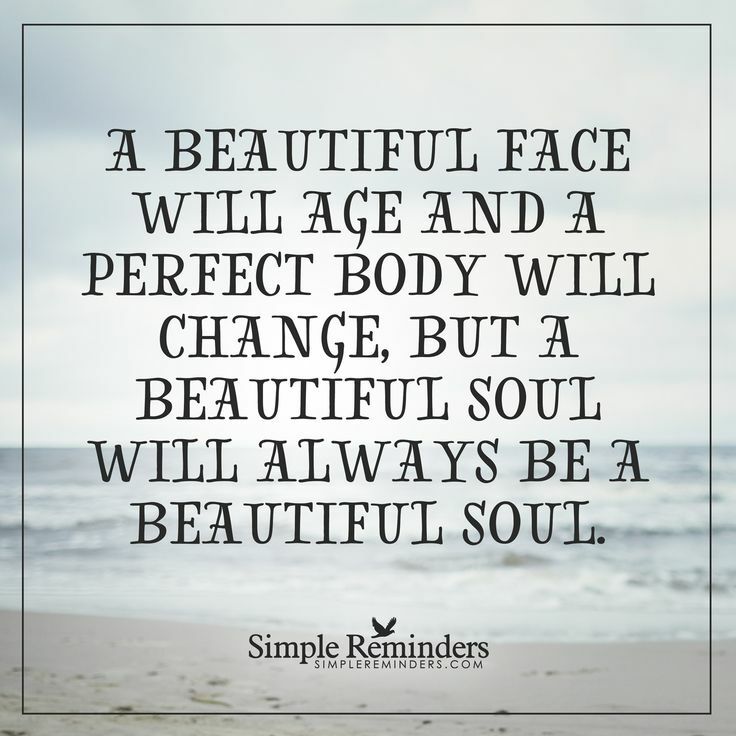 This includes when they are in the hospital or otherwise experiencing health challenges. The Friendly Visiting Program tends to have a ripple effect in the community as family, neighbours and medical professionals are heartened by the positive impact of the program on the senior benefiting from the relationship. A large percentage of the referrals we receive are from the medical community as we have established a trusting relationship with them. To increase availability of the Friendly Visiting Program we have recently added a telephone contact component, for seniors who cannot be matched immediately are at least being called by a Friendly Visitor Volunteer or the volunteer Coordinator. This also facilitates the smooth transition into a personal Friendly Visiting relationship. 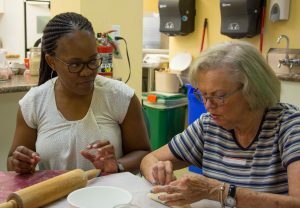 Our newest Program the Senior’s Circle Café is a beautiful program that encourages interaction between seniors and youth, promotes food security in the community and emphasizes the importance of preservation of food skills and recipes to our younger generations. 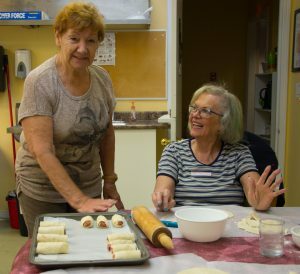 The "Senior’s Circle Cafe" Cooking Classes is a senior led initiative that encourages our local seniors to participate in our community by sharing their skills and traditions. This program also assists our local youth by providing them knowledge of traditional, well-balanced, and nutritional ways of cooking and eating. If you are someone that would like to enroll in this free cooking course, there are a few spots left and the best part is you get to take home a little of everything that was made in the class. It’s a beautiful way to foster great friendships and learn to eat delicious food on a budget. You will also receive coupons for free fresh foods from our local Farmer’s Market. Come join us for a weekly afternoon of fun, cooking, and eating!